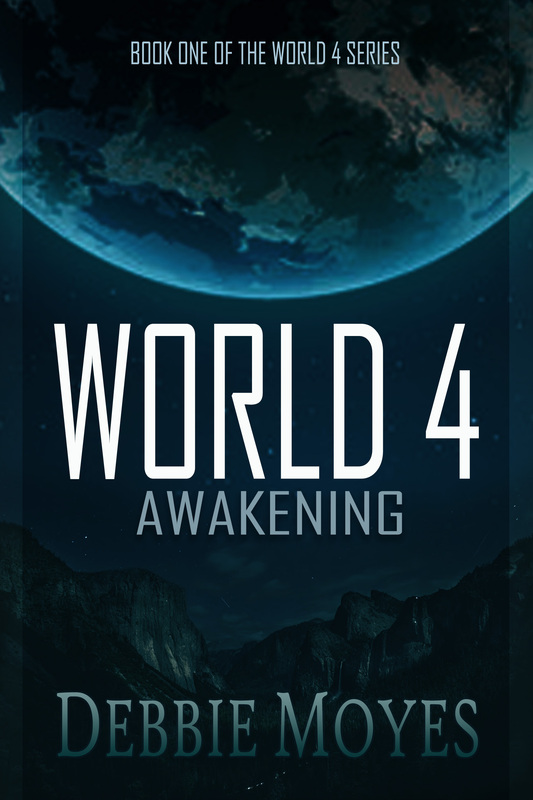 I put 2 hidden chapters under the Awakening section, and I'll put 2 more up in the next few days, followed by one for Migration. For those who love the story, it's a good way to have it continue! I'm stoked to have finished the last book. 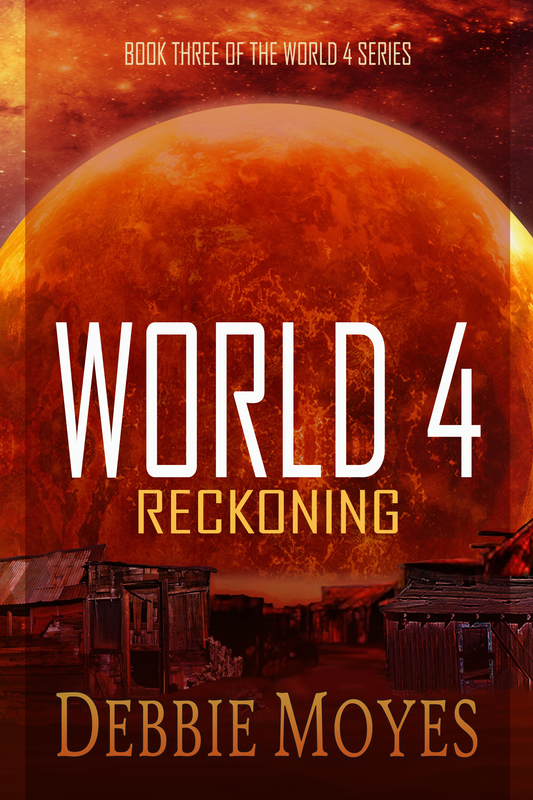 World 4: Reckoning is up now and I love it! I know everyone loves their own books, but I reeeallllly love this story. It's been so awesome to create an entire world and people and their history and personalities, etc. I highly recommend it as therapy. Kidding. 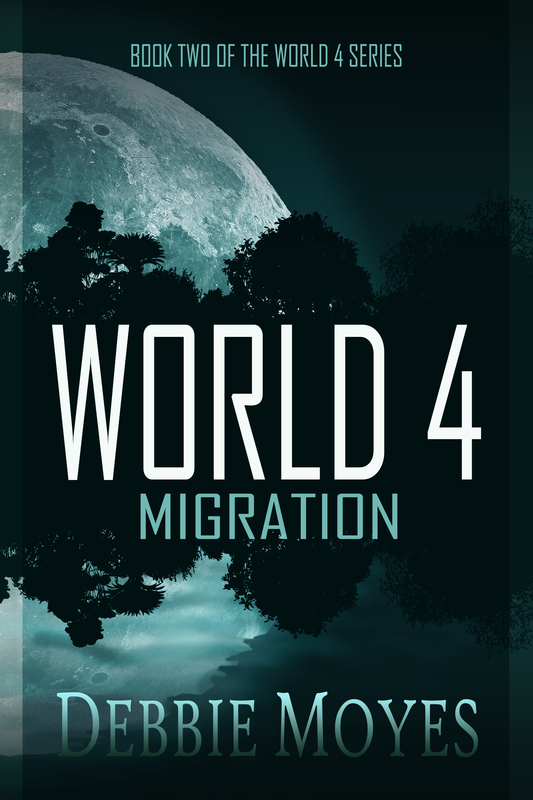 … Continue reading Finally! I'd always planned on putting out the last book of the series in October. In fact, I even advertised that INSIDE of the second book! And now, there will be a delay....big frown. I've been busier with things than I ever imagined and I can't release it unfinished. I've had more freelance jobs come to … Continue reading Delay!! I've never encountered writer's block before. When others experienced it, I was all like "Ha ha, you fools, sitting around all confused while stuff just flows out of me, look at me go!" Just kidding, I'm not a brat. But I was just lucky. I could sit and type for HOURS on end. Hours and … Continue reading Dang you, writer’s block! I am melting in the desert of Arizona, writing books, editing things, and just being an all-around weirdo.